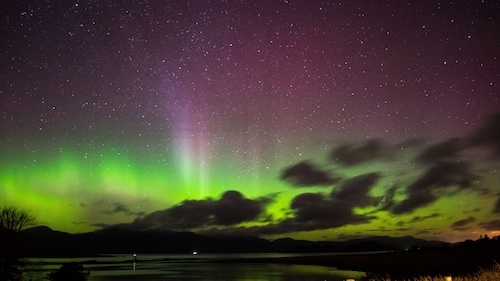 A luxury boutique hotel & award winning restaurant set amongst the most stunning scenery in the Scottish Highlands; on the shore of Loch Linnhe, Argyll. 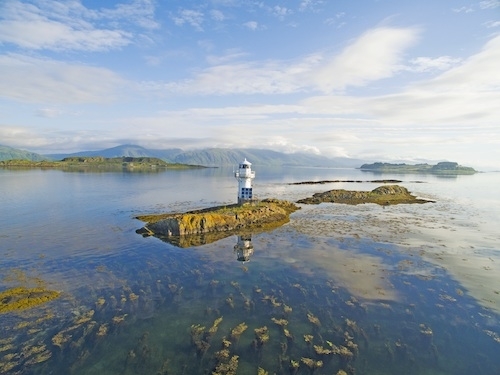 The Airds Hotel is set amongst the most stunning scenery in the little hamlet of Port Appin on the shores of Loch Linnhe. 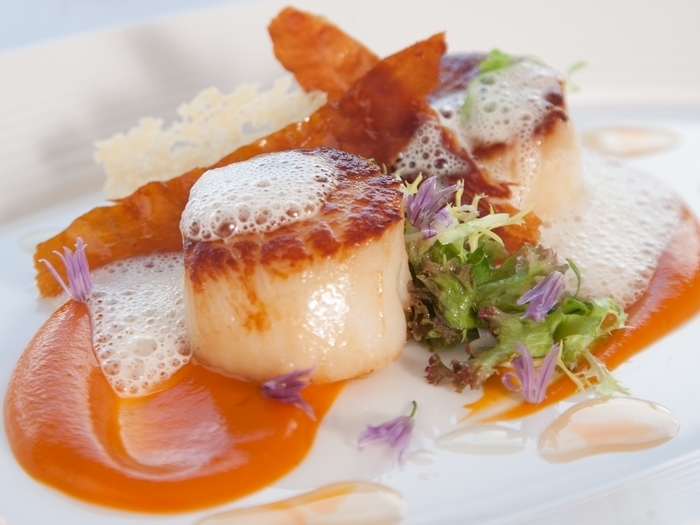 The Airds is a four star luxury boutique hotel in the romantic setting of Scotland's west coast where personal service and a seafood gourmet dining experience are the very essence of all that is great about a visit to this exclusive retreat. Whether you come for the beautiful views, the fine dining restaurant or for pampering in understated luxury there is a good reason to come and stay. Do read our reviews on TripAdvisor. The atmosphere is one of relaxed elegance where friendly staff are attentive and efficient, yet not too fomral. The 8 bedrooms and 3 suites are all uniquely designed with beautiful fabrics and furnishings whilst we also offer a luxury 2 bedroom self catering cottage for those who would like a little more independence. 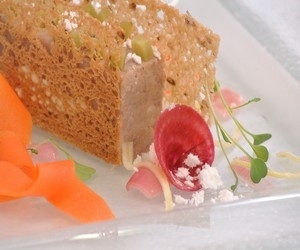 The restaurant has held 3 rosettes for over 25 years and was one of the first in Scotland to be awarded a gold star with Visit Scotland and conveys the same understated elegance whilst the cuisine is overseen by Head Chef, who ensures that the finest locally sourced ingredients are used. Seafood is in abundance on the menu taking advantage of the local source of seafood available. 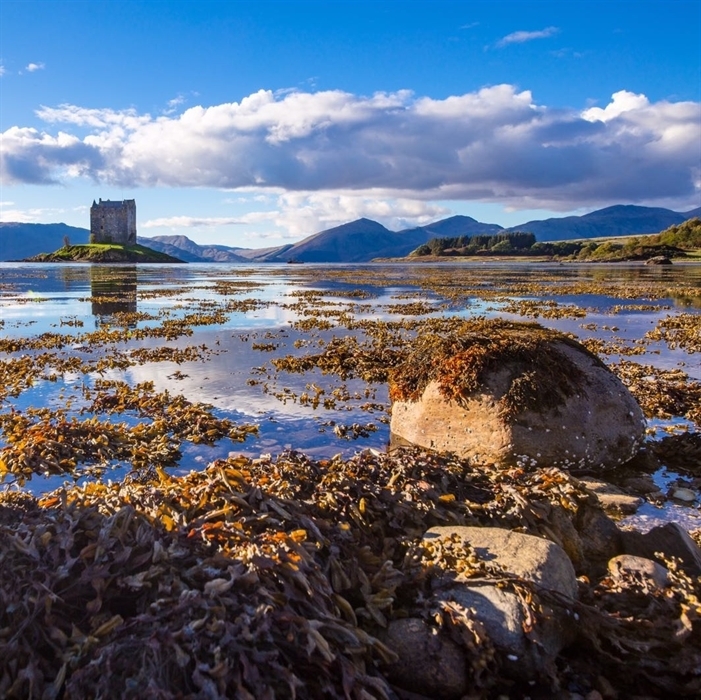 Spend your days exploring the nearby islands of Lismore and Mull, the dramatic landscape of Glencoe, or the bustling town of Oban and it's distillery. 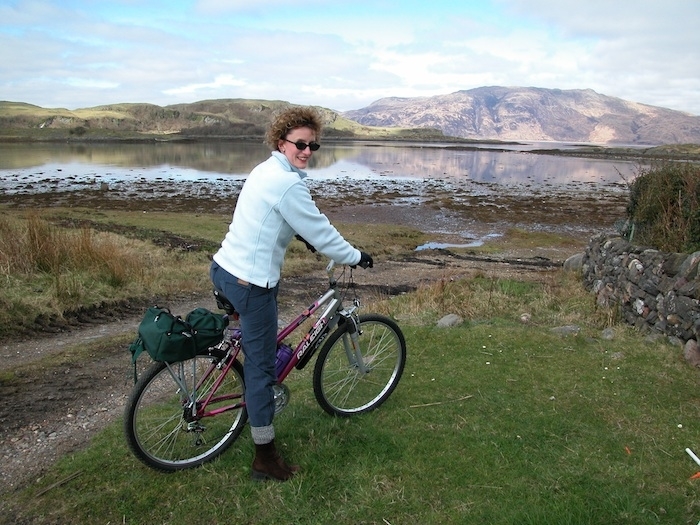 Alternatively you may wish to hire a bike or simply take one of the beautiful walks from right outside the hotel's door and then return for a gentle massage or aromatherapy session in the comfort of your room. The hotel also benefits from having 2 luxury self catering cottages on site. The Old Smithy has 2 ensuite bedrooms, large lounge with open fire and large sofa bed (sleeps 2), with stunning views of Loch Linnhe and the Morvern mountains. There is large fully fitted modern kitchen with large dining area seating 6 comfortably. The cottage is avaialble for weekly lets. Bramble cottage is also a 2 bedroom, one bathroom luxury cottage, lseeping up to 5 guests (sofa bed in the lounge) with fully fitted kitchen and dining area, comfortabely seating 6 guests. The cottage is again available for weekly lets. The hotel often has special breaks and offers on so it is always worth checking their website for the latest offers. Extend your weekend or simply stay a little longer with us in one of our boutique Rooms or Suites and take advantage of this new package. 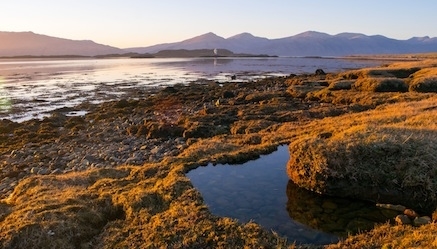 Offering you the opportunity to experience the wonder of spring as it arrives in Port Appin. For every three nights stay booked, you will receive the 3rd nights’ accommodation free of charge. Rates from just £378 per person, based on double occupancy. 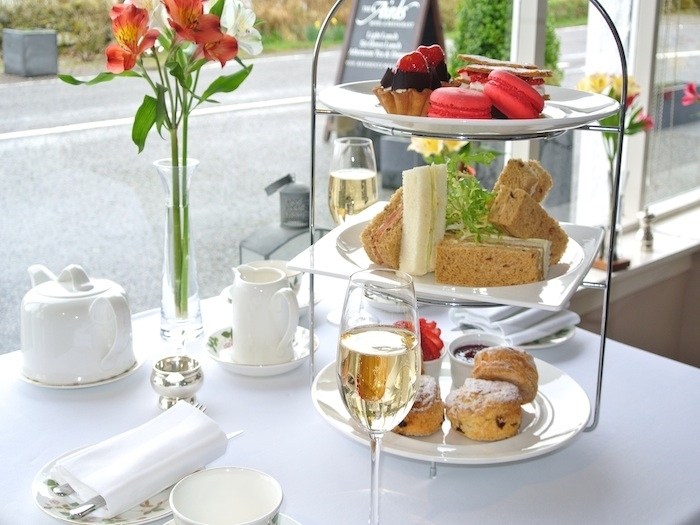 A welcome glass of Prosecco, 5 course A La Carte dinner each evening, full Scottish breakfast each morning, early morning tea or coffee with pastries delivered to your room before breakfast, complimentary newspaper and a small decanter of whisky mac. 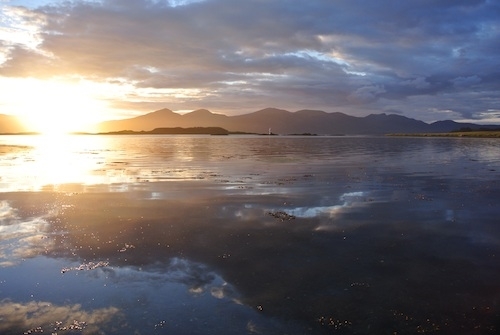 Summer on the Scottish west coast is difficult to beat. Spectacular vistas are around every corner, there are plenty of unique and world class attractions and some amazing walks from right on our doorstep. 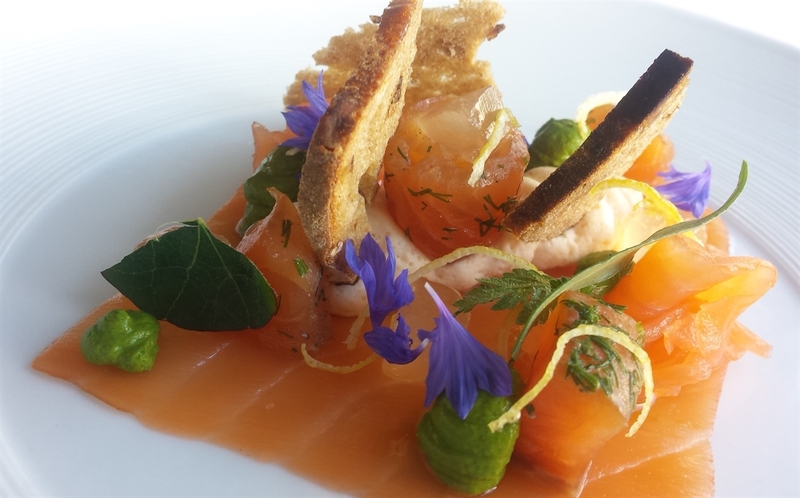 You can take advantage of all the west coast has to offer with our 3 night midweek break (Sunday to Thursday) which not only includes full Scottish breakfast and dinner but also, on one of the days, our seasonal tasting menu. You could also take advantage of an even better deal by choosing to pay in full at the time of booking. With rates from only £496 per person, based on double occupancy in one of our Classic double rooms.